Here at Van Norman Law we do everything we can to keep the streets of Arizona safe. If you are driving a car, taking the bus, or riding a bike or a motorcycle, there are always small changes you can make to ensure your safety. In our blog today, we will be going over a few motorcycle safety tips. We put this at #1 for a reason. Wearing protective gear should be the primary safety measure you take when you are riding a motorcycle. Motorcyclist should always wear a helmet. Motorcycle helmets are a simple safety precaution, yet wearing one could save your life. They are made from layered Styrofoam and coated with a strong yet flexible plastic shell. They also have a visor to protect the eyes. It is important to consider fit when shopping for a helmet. A good helmet should be snug, but not uncomfortable. Riders should also be wearing jackets, gloves, boots, and durable pants. Traffic laws have been put into place for a reason. They exist to keep drivers and other people on the road safe. 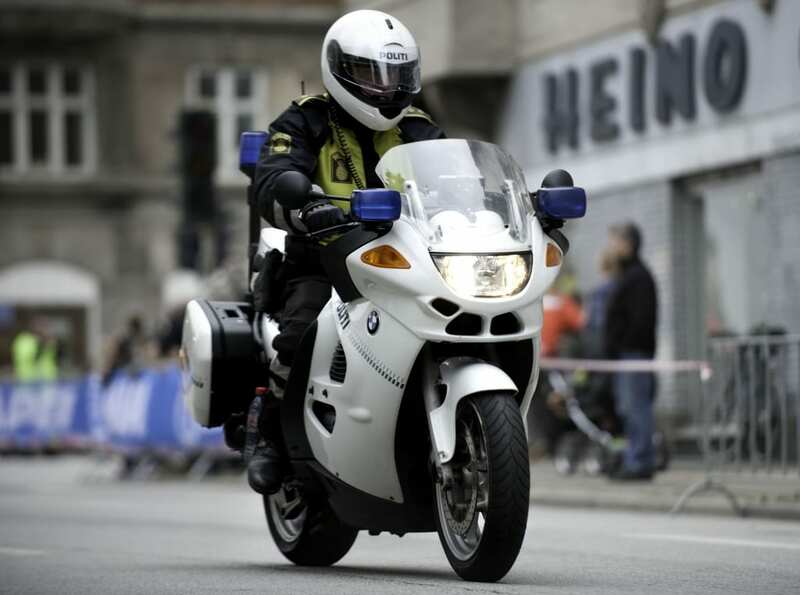 Following traffic laws will help motorcyclists stay safe. By following the speed limit and avoiding reckless driving, dangers can be minimized. This will also help you coexist with other drivers on the road. Never engage in any activity on a motorcycle that you are not 100 percent comfortable with. Driving a motorcycle takes a good deal of expertise, skill, and training. If you don’t think you are ready to navigate on a major highway, stick to surface streets. If you are not sure about heading down a steep, winding mountain road, then you should find an alternative route. Staying safe is all about minimizing risk factors and avoiding them completely is in your control.